Discover new How one can carve out time for yourself and create more happiness for you and your circle of relatives. 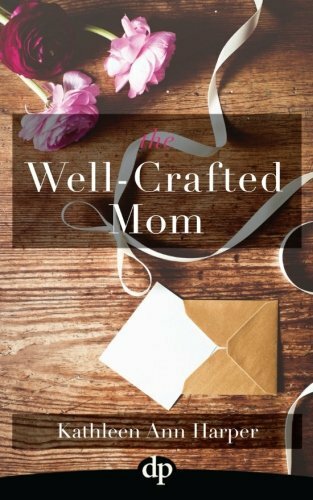 In The Well-Crafted Mom, Kathleen Ann Harper weaves together been-in-your-shoes stories, latest sociological and psychological research, and inspirational crafts that can assist you find solutions to common situations for moms: • How to grapple with mommy guilt and win. 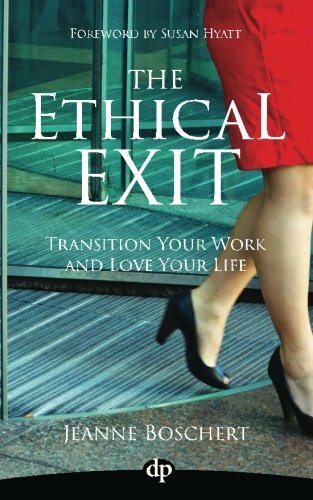 • Tips on how to say no to what you don’t wish to do. 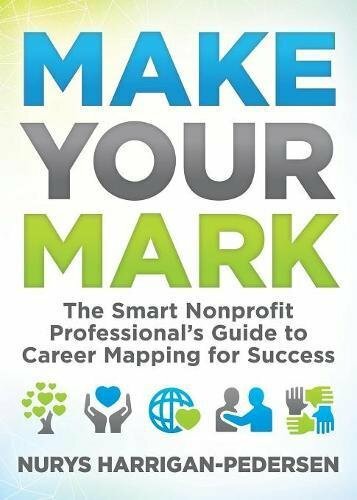 • Time management tools that can assist you carve out time for yourself – and what to do with your time once you’ve reclaimed it. 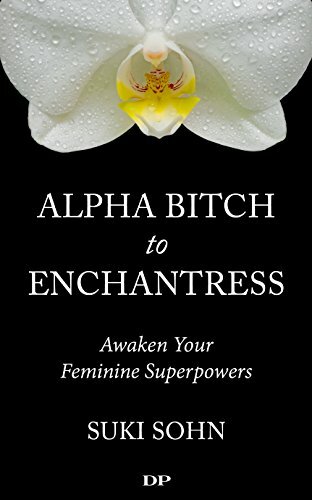 • How one can tell the difference between having a mess and being a mess, and why it matters. • How expectations steal your happiness and what you’ll do to take it back. • How to needless to say self-care isn’t selfish and is the place from which your true strength grows. • Ideas for making inner-circle friends – and why they’re so important. • Strategies for bettering your self-talk dialogue and why it’s a very powerful that you do. A reference book for busy moms, The Well-Crafted Mom is the middle sister between Martha Beck’s Finding Your Own North Star and Brave Girls Club founder Melody Ross’ Make a choice Happy. In the pages of The Well-Crafted Mom you’ll find reassurance, see yourself in familiar stories, and discover ideas for crafting your beautiful life.